Manage and use your own keys now to implement End-to-End encryption as Telegram and Signal do. Nobody else but you (and the recipient you choose) can access your stream & data. 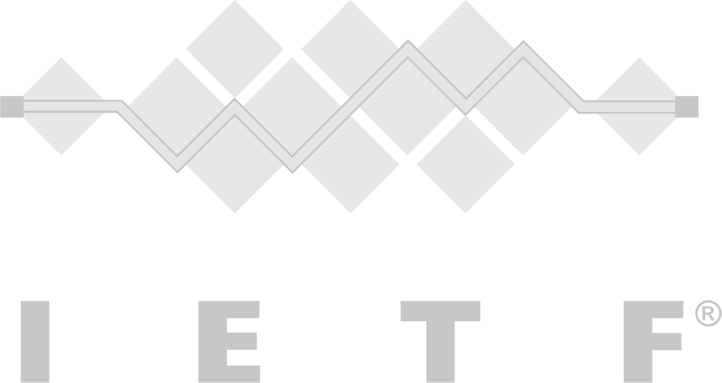 We provide extensions to libwebrtc to get your connections end-to-end encrypted, even in the presence of media servers or gateways. As soon as you use a server, e.g. for scalability or recording, the server could expose your content to a third party. WebRTC encryption is hop-by-hop by design, and only end-to-end encrypted in p2p connections. Deployed in most of the top banks communications through SYMPHONY Communications, a secure communication provider that Financial Institutions trust. Already supported by various WebRTC SFUs (Janus, Jitsi, Medooze and more). Benchmarks and overhead evaluations publicly published. Encrypted recording and secure replay (e.g. for compliance officers) available. CoSMo Software is a proud member of several Internal Standardization organizations. 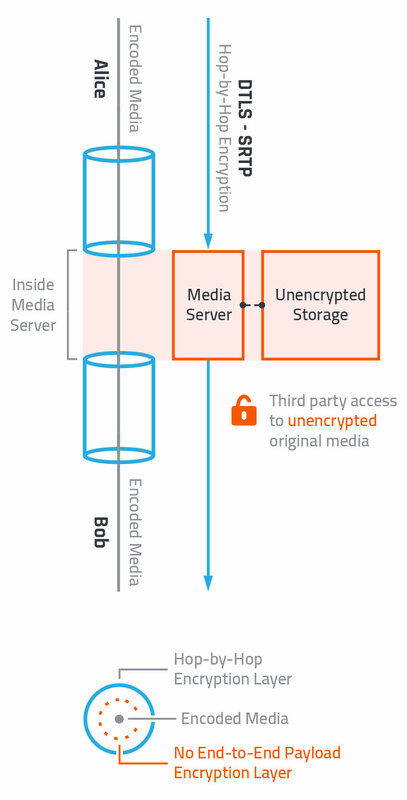 New media frame-based encryption reduces redundancy and overhead that were introduced in traditional packet-based encryption schemes like PERC. 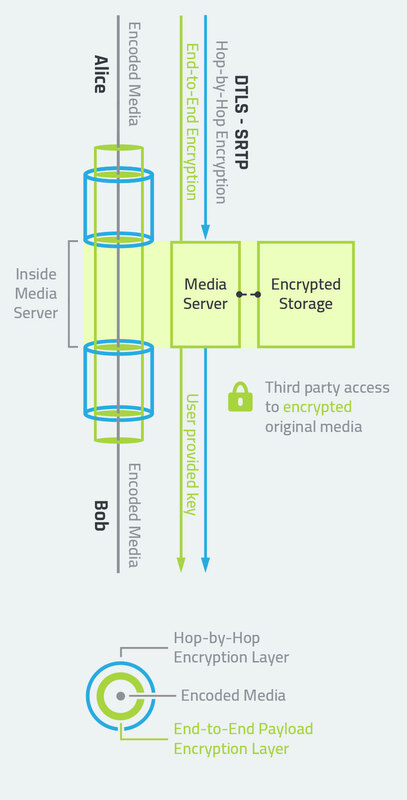 New media frame-based encryption is transport-agnostic. Today it supports RTP and QUIC. Use with ANY Codec with "Frame-marking" RTP Extension. Supports SVC codecs like VP9 and AV1. Simulcast supported.